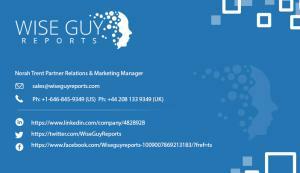 WiseGuyReports.com “France - Telecoms, Mobile and Broadband - Statistics and Analyses” report has been added to its Research Database. PUNE, MAHARASTRA, INDIA, March 14, 2019 /EINPresswire.com/ -- WiseGuyReports.com “France - Telecoms, Mobile and Broadband - Statistics and Analyses” report has been added to its Research Database. Telecoms operators – privatisation, IPOs, acquisitions, new licenses; Mobile technologies (GSM; 3G, HSPA, LTE, 5G).